42 page instructional ebook! Over 100 clear photos! Don't miss out! 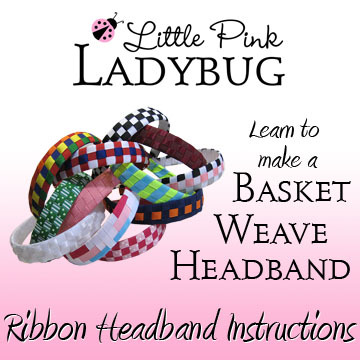 Make these adorable headbands yourself! Due to the nature of this product there are ABSOLUTELY NO REFUNDS. Disputed purchases made with credit card must go to their credit card company. Funded paypal or bank transfers are not disputable once the ebook has been sent. Please direct any questions to our Facebook page.